Perhaps something like Jars, or Jar Jar? 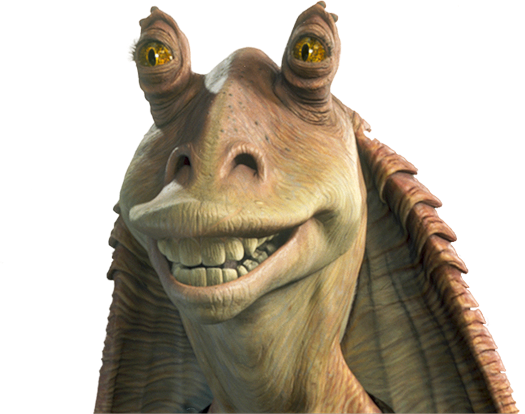 Maybe if you're a Star Wars fan Jar Jar Binks...? However these may not feel personal just as any suggested by someone else ... Try thinking of your own by taking a word or two relating to a memorable event you both shared, perhaps a funny one you tease him about or something of that sort. What's A Nickname For The Name Chris? What Is A Cute Christmas Album Name For Facebook? What is a cute name for a girl? What's a cute nickname to call a guy? Do you guys think moonpie is a cute nickname? What Are The Factors Affecting The Sports Development Program? What Is The Real Story Of Jared Morgan? What Is Breakthrough Opportunity In Marketing?